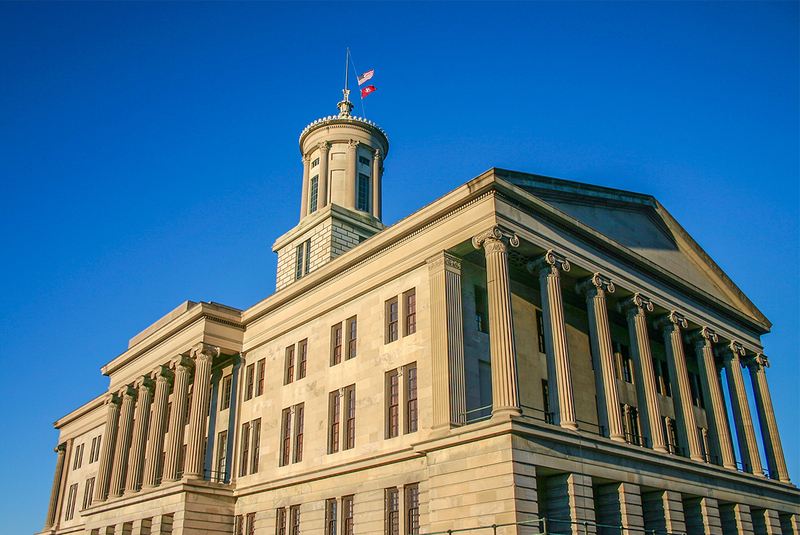 NASHVILLE – The Tennessee Employees Action Movement (TEAM-PAC) the official PAC of TSEA, today voted to endorse Beth Harwell in the Republican Primary and Craig Fitzhugh in the Democratic Primary in the race for Governor in Tennessee. TEAM-PAC requested interviews from all the major candidates for Governor. Randy Boyd, Beth Harwell, Craig Fitzhugh, Karl Dean, and Bill Lee all responded. TEAM-PAC received no response from Diane Black’s campaign. During TSEA’s annual Representative Assembly, held this year at Pickwick Landing State Park, state employee association delegates gathered to review candidate questionnaires as well as to hear from the candidates in person. After interviewing the candidates, the association delegates caucused and voted. The TEAM-PAC administrative committee, after reviewing the vote totals, chose to concur with the results. TEAM-PAC is the political action arm of the Tennessee State Employees Association. 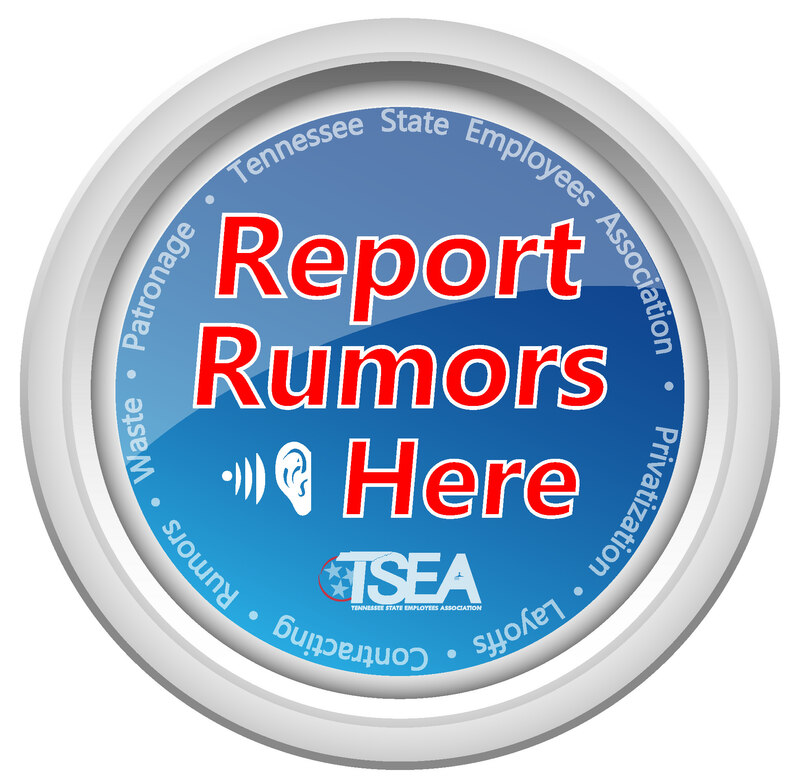 Founded in 1974, TSEA represents the rights and interests of 40,000 state employees in Tennessee and has a rich history of improving the lives of its state employee members. For further information, visit TSEA’s website at www.tseaonline.org.